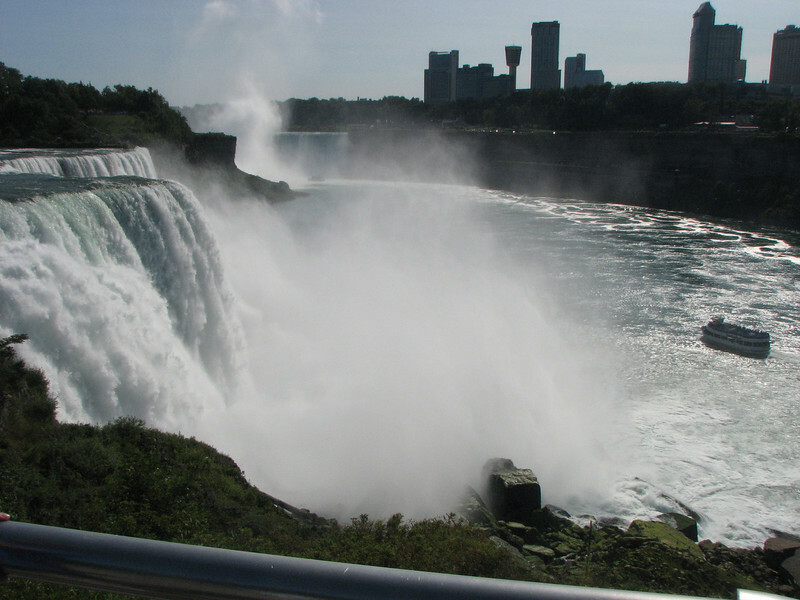 On a trip out to Maine for ministry, we made a side stop in Buffalo and saw the Niagara Falls. We just stayed on the States side of the falls, but it was still awesome. The boys' friend Eli was with us.